We carry a range of spares in stock and can get generic parts next day. If you are looking for specific parts then you can use the form below to see what is available. 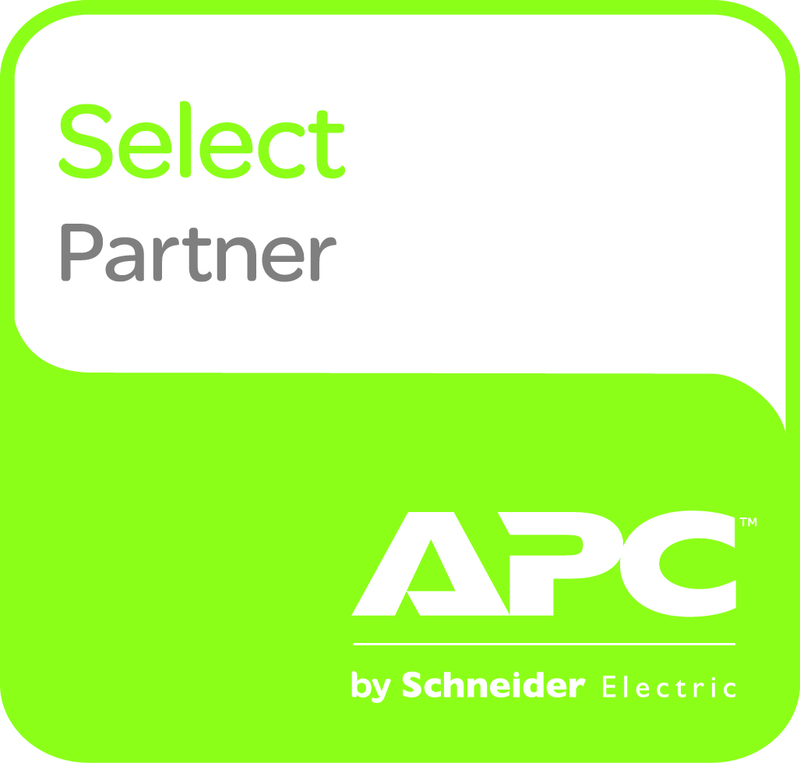 We also have access to the full ranges of parts from HP, Dell and APC and can advise on compatibility.